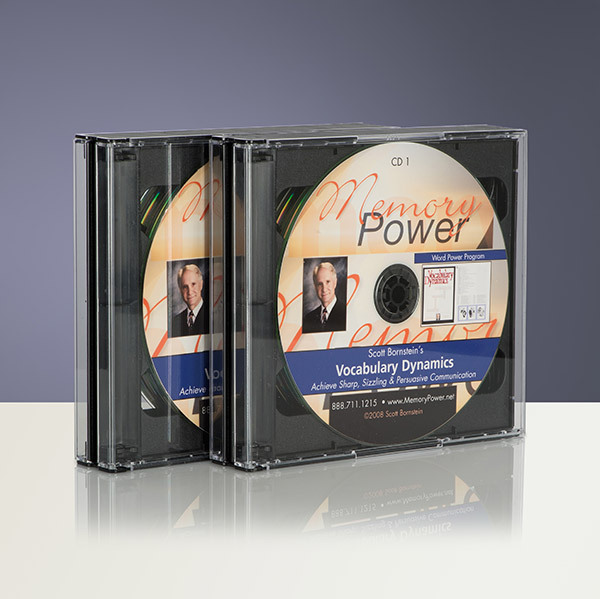 This is the answer to your MemoryPower Training needs. 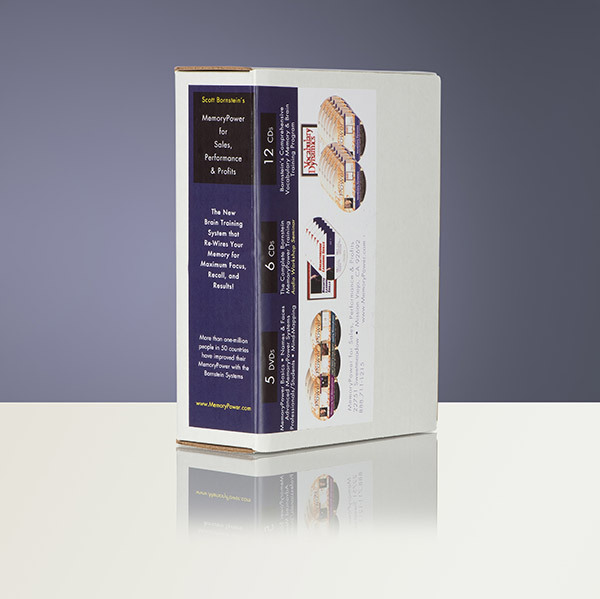 Precise, airtight, step-by-step, it will take you on a journey of personal, academic, and professional skills development that will translate into success and competitive advantage in every area of your life. Every success and accomplishment in your life is the result of a powerful memory. Sharpen and strengthen your MemoryPower for the things you must not forget! Master all the systems beginning with the 3 MemoryPower basic systems, the 5 laws of MemoryPower, and the 10-day rule … to keep information at your fingertips. 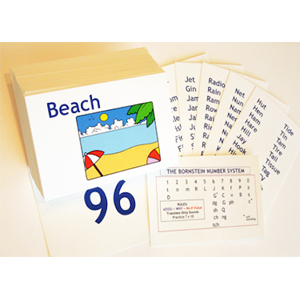 Hard-wire advanced systems for remembering complex and varied types of information, including numbers, names, faces and facts, terms, steps in procedures, passwords, what you read, processes and lists. Train yourself to have an expansive memory for words, and use this talent to assimilate new information at lightning speed. 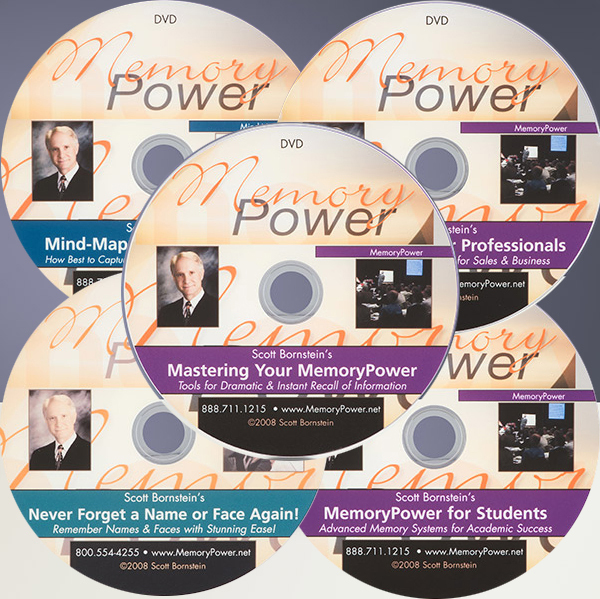 Whatever your learning goals – personal or professional; work or sales performance; academic mastery – this program will train you to sharpen your brain’s powerhouse memory processing and recall abilities for a lifetime of daily and personal success. 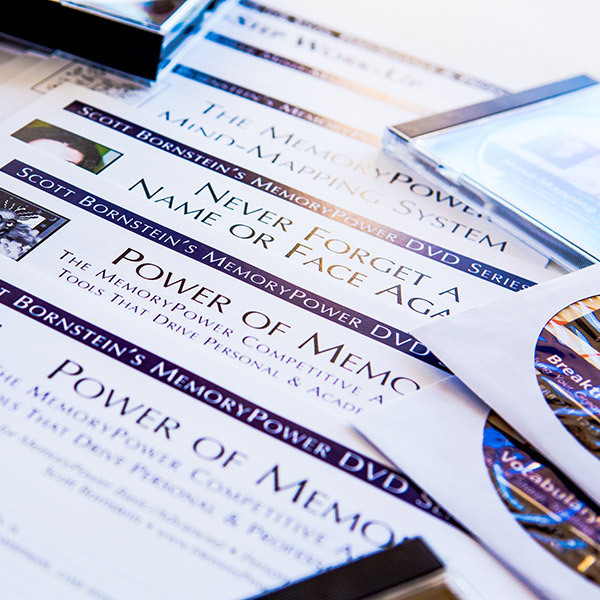 Developed exclusively for the busy student or professional, this skills-packed, interactive and example-rich, brain-changing 24+ hour dive training, memory expert Scott Bornstein will help you master your MemoryPower capacity, once and for all. You will feel completely engaged as you watch and learn, practice and improve. Each method puts another recall tool within reach, strengthening your memory’s performance, and building a powerful strategy that is immediately useful and usable. Discover how your brain learns best, how to make information unforgettable, and how to manage increasing amounts of information in shorter amounts of time. It’s easy once you know how.